People really like to make a big deal out of the fact that Lindsey Jordan is still in her teens — 18 to be exact. As if it’s unbelievable that Jordan, a.k.a. 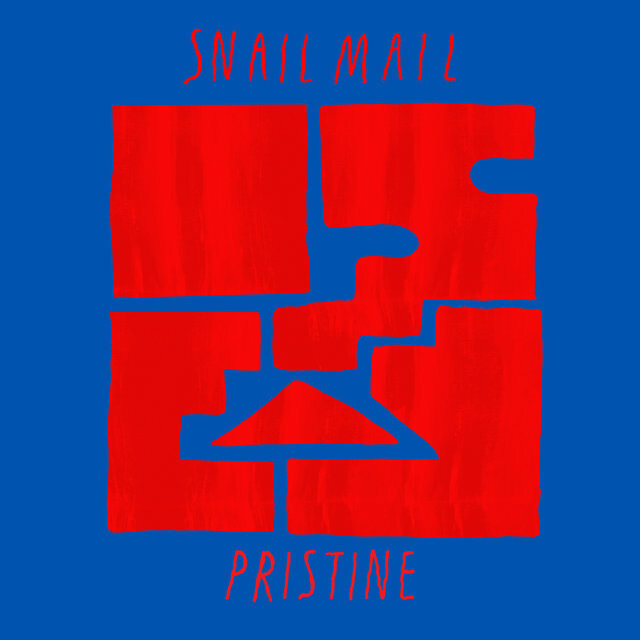 Snail Mail, could write and play the guitar the way she does without a few more rings around her proverbial tree. The Maryland singer is herself flummoxed by this enduring characterization, this worship of a perceived precociousness. In fact, she just wants readers and listeners to know her as a songwriter, not some suburb-trapped teen aching to hit the big time, a nouveau Hannah Montana for the Pitchfork crowd. She’s not in high school anymore, she stresses, and she actually still lives in suburbs. She’s happy with the pace there, the lazy trips to 7-11, playing guitar in her room — her teacher is Mary Timony of the band Helium, among others. Although Jordan has dabbled with half-cocked neighborhood bands and played guitar since age 5, Snail Mail is her first project — one that she put together after falling in love with the D.I.Y. music scene, where she soon became a mainstay. She’s played with the likes of Sheer Mag and Screaming Females. Her first EP, Habit, came out in 2016 via Washington punk band Priests’ Sister Polygon Records, after which she was signed by Matador Records. Her gorgeous and appropriately titled debut LP, Lush, is out now. 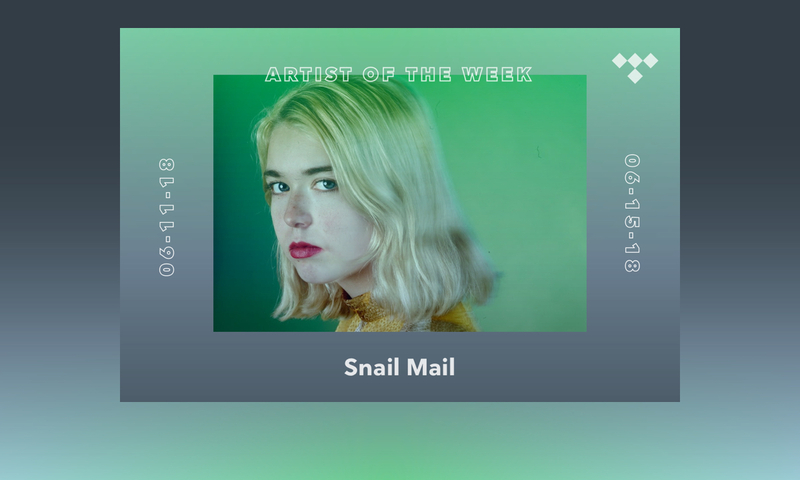 Consequently, we are honoring Snail Mail this week as our newest TIDAL Rising Artist. Stay tuned here for an interview with Jordan as well as a playlist of some recent faves.